Designed with class and precision, the Druzy Bowl by Porta Romana is hand-blown in the finest glass by skilled artisans in the UK. 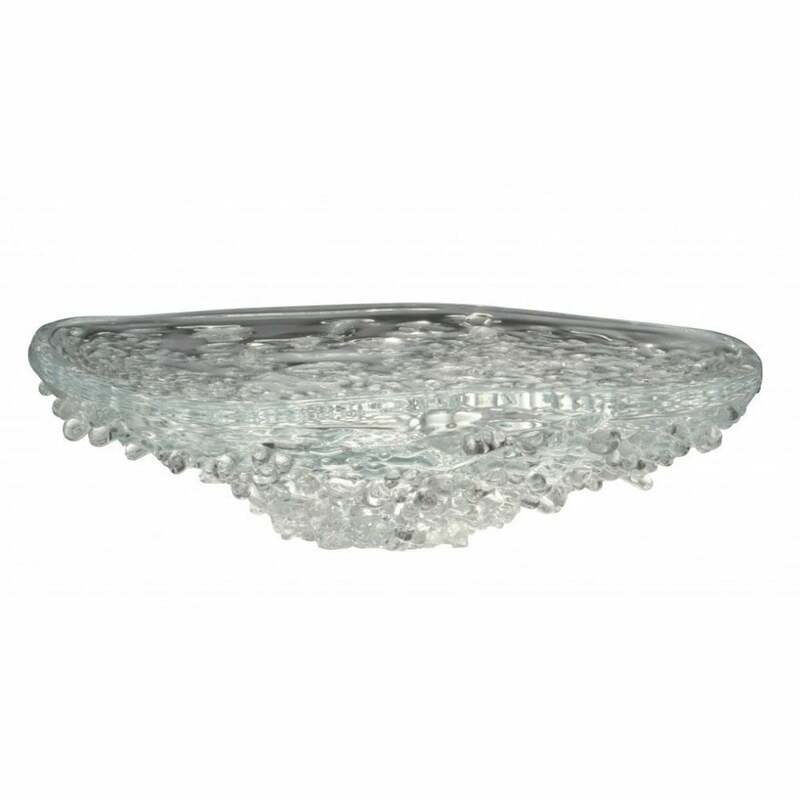 A beautiful piece with a mesmerising quality, this simple glass bowl is elevated by an encrusted texture. The perfect luxury accessory for any coffee table or console table, the Druzy bowl will bring a touch of elegance to any home interior. This intricate piece can also be used as a central piece in an elaborate dining table display. Use to showcase a tempting array of chocolate truffles, canapes or edible flowers.